Boutique Hospitality Management is formally announcing Sarani Resort, which will be opening in the next two years. 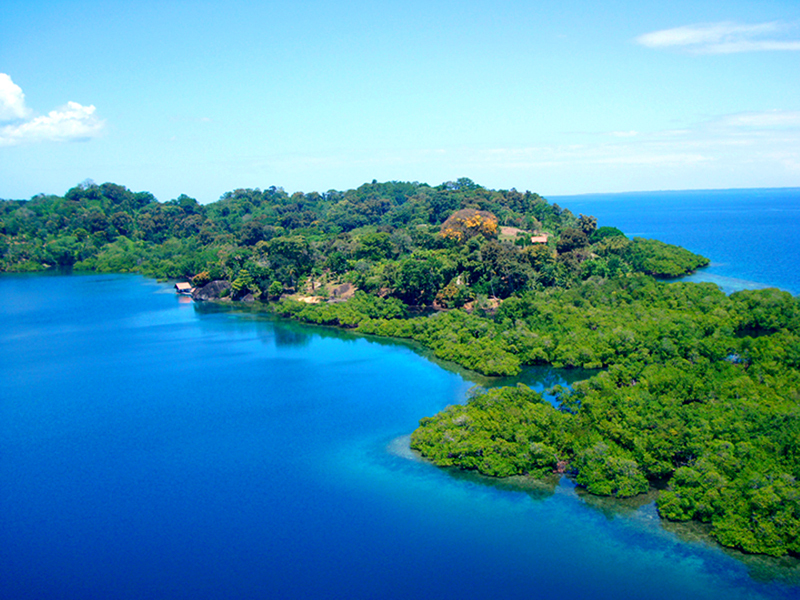 The property will be located on the Eastern half of Isla Pastor located in the calm Caribbean waters of Bocas Del Toro in Panama. Visitors will travel to the eco-luxury resort by boat or sea plane and enjoy a secluded romantic adventure, the likes of which are unparalleled in Panama. The escaping couple can go hiking on our private trails, dine at the restaurant that feature items harvested from our organic garden, or simply enjoy the day at our private beach without ever having to step off the island. Welcome to Sarani Resort. What is the progress to dat on Sarani?